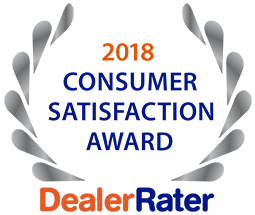 Should I buy from an auto dealer in St. Charles? The simple answer is “absolutely!” There are so many more advantages to buying a pre-owned vehicle from an auto dealer in St. Charles. When your current car is no longer driveable the first thought that typically crosses your mind is to purchase a new one with every bell and whistle possible. However, this option is not always available to everyone, especially if your credit history has some blemishes. In most areas of the country, including Missouri, you need a reliable vehicle for transportation to and from work and for all of your familial obligations. An auto dealer cannot only assist you in locating a car on his lot that is affordable, but can aid in securing reasonable car financing with medical debt or other outstanding financial burdens. Utilizing the experienced services of a dealer is much less risky than buying from a private seller. It is actually quite beneficial to have a subprime auto loan since it can help to rebuild damaged credit. After a little time has passed you will be able to net a better interest rate for future loans with equity in your vehicle. Auto financing interest rates are excellent at the present time. Do not delay as it is uncertain when they will rise again. For expert guidance with a used car purchase, contact the professionals at 5 Star Auto Plaza at (636)940-7600. 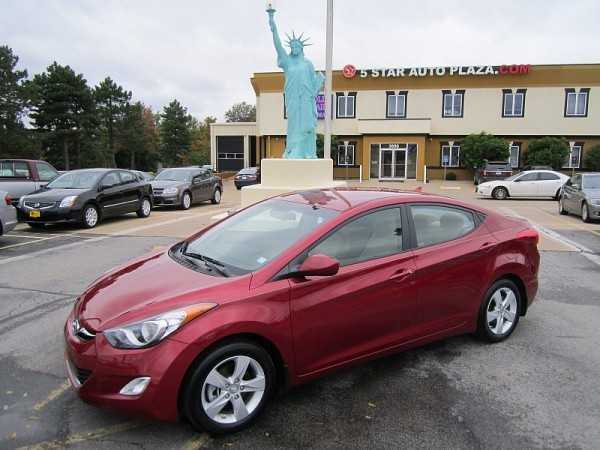 We are the premium auto dealer in St. Charles with an excellent selection of makes and models from which to choose and numerous financing options for every budget.